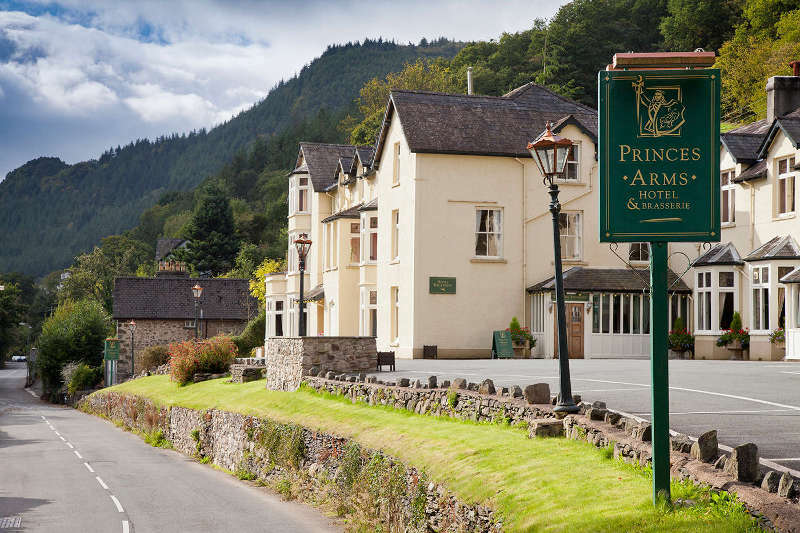 The Princes Arms Hotel is situated on the edge of the village of Trefriw in the Snowdonia National Park, on the banks of the River Conwy. Please use the map above and you can enter your location or post code below for exact travel instructions and directions to find us. 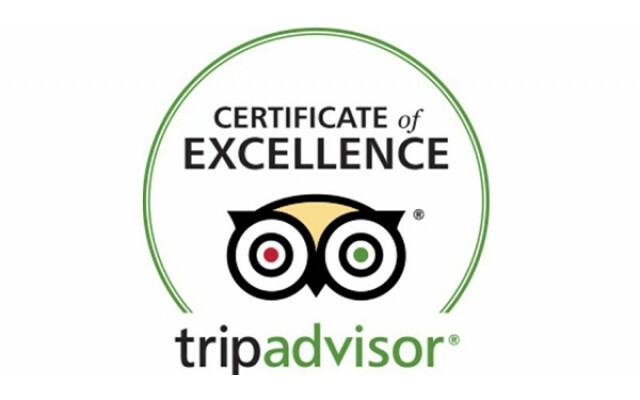 Free WIFI available throughout the hotel.